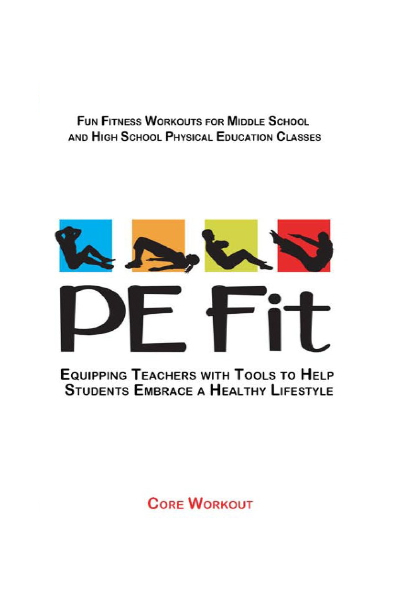 Physical Education Teacher, Betty Kern, MS, CDCD and Dr. Jodi Burgess with their students will lead your class through fun fitness workouts designed to introduce students to new fitness activities and encourage student participation in class and beyond. 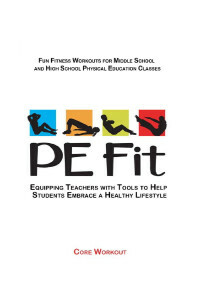 PE Fit’s Core Workout challenges physical education students with a variety of exercises that work all of the core muscles. Conditioning core strength improves student’s appearance as well as athletic performance, posture, balance, and overall health. Join Betty, Jodi, and their students for a fun high energy core workout.